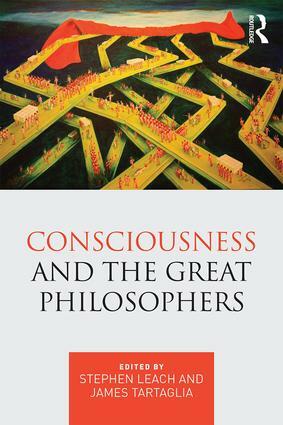 "An impressive, wide-ranging, and extremely useful collection of essays on what the Great Philosophers would have had to say about the contemporary problem of consciousness. I found it both helpful and often fascinating." Stephen Leach is Senior Research Assistant in Philosophy at Keele University, UK. He is the author of The Foundations of History: Collingwood’s Analysis of Historical Explanation (2009). James Tartaglia is Senior Lecturer in Philosophy at Keele University, UK. He is the author of Philosophy in a Meaningless Life (2016). Read our exclusive interview with Stephen Leach to find out what inspired him to write the book.